I have a confession to make. For the past three weeks I have been wearing the same pair of jeans almost every day. Ok, not exactly the same pair, but I recently found my new favourite cut of denim via LA-based Goldsign, and I have been wearing them on rotation non-stop. From the perfect vintage blue wash with rose gold buttons, to a faded charcoal, a rich black (with matching black hardware) and a navy corduroy version, the Benefit have become my new BFF of 2018. 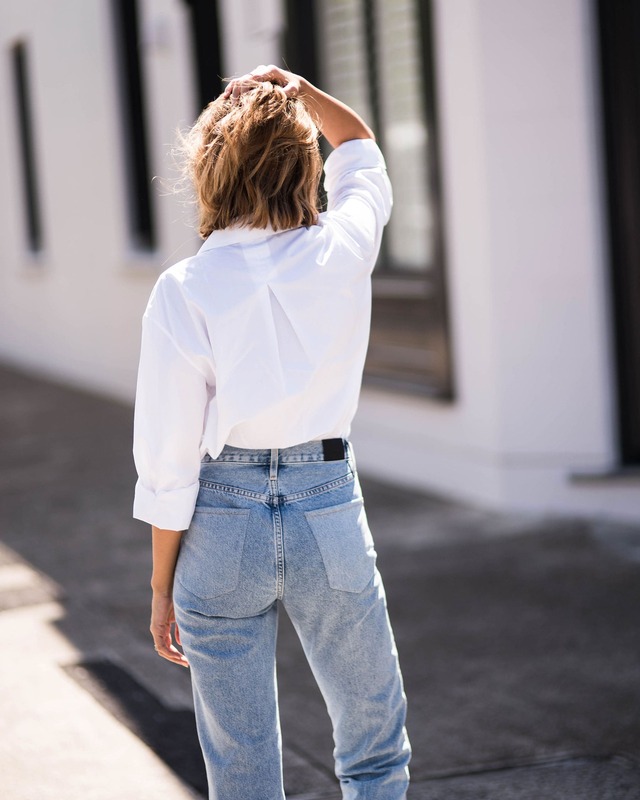 What are your favourite denim brands and styles? Tell me all! 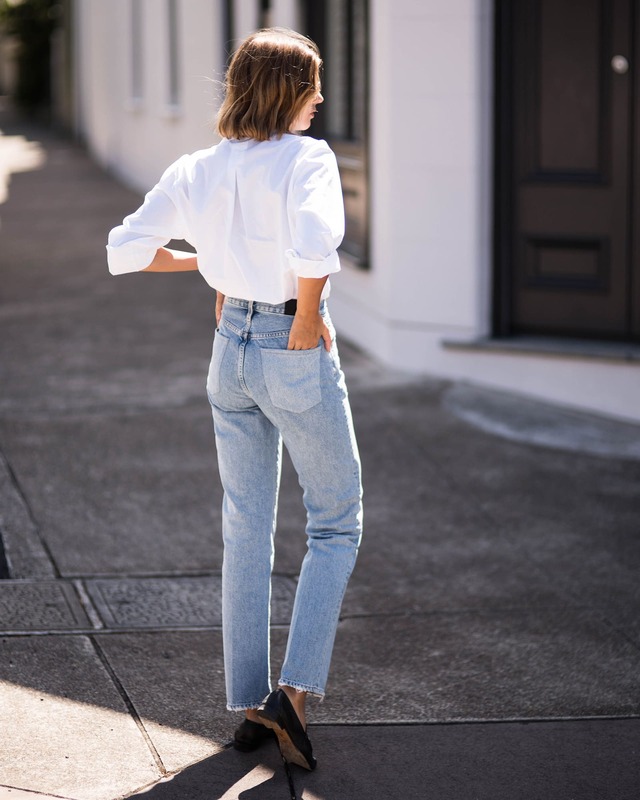 Simple but really beautiful denim look! Beautiful combination, Love this Style.